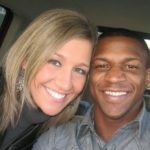 The mysterious story of the death of a Texas man named Alfred Wright is making headlines after details of his death emerged. Wright, a 28 year-old physical therapist, a father of three and husband reportedly had been on his way to see one of his patients when his vehicle – a pick-up truck – broke down in Sabine County, Texas. 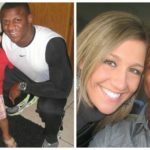 Reportedly, Wright talked to his wife Lauren who alerted his parents, who went to help. Upon calling her husband back, Lauren heard heavy breathing – and that was all. Growing frantic, she sent multiple texts for her husband to call her back with no reply. When the parents showed up, only Alfred Wright’s pick-up truck was there and there was no sign of Wright. Apparently, a store clerk claims Alfred Wright ran off “on his own free will” after talking on his cellphone. 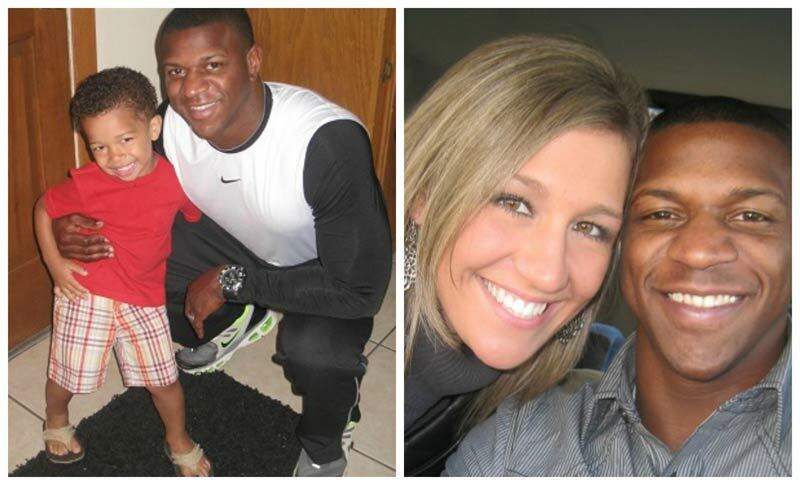 Why Alfred Wright would run off knowing help was on the way raises questions. With new information emerging, FBI has reportedly taken up investigation of the case. Why do we even have police and sheriff’s depts? This is the stupidest report imaginable. Something “fishy” going on here. An ear cut off and the throat cut surely don’t match an “accidental drug overdose”. Alfred was secretly sleeping with Cindy Maddox, the Sheriff’s daughter. The Sheriff, Tom Maddox, found out and had Alfred killed. Mark my words. drug overdose. please educate yourselves about this case. 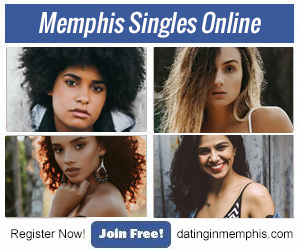 this article is terrible. not true. during autopsy throat cut to clean out maggots that had filled neck and chest cavities. also most of brain eaten away by maggots. one ear lips tongue gums nose rotted and eaten away. wife knows husband was using drugs and acting paranoid.